This year's F1 calendar has something of a throwback look. We're in the midst of an extended (welcome) and crammed (less welcome) European season, as two 'prestige' rounds have returned. 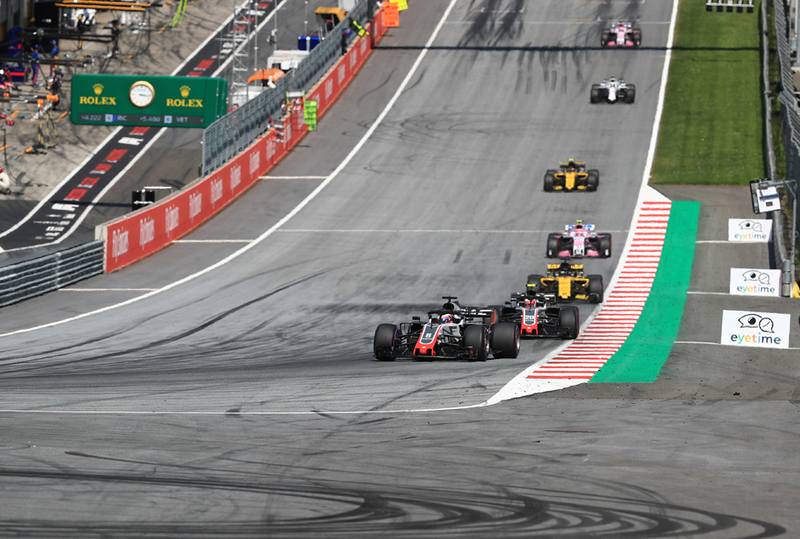 The French Grand Prix is back after a long absence, and the German Grand Prix at Hockenheim - the latest of which is this weekend - is back too, following a year off. So we now have a German race every other year. And in another typical characteristic the event's future seems to linger under permanent doubt; its current contract expires this year. The modern Hockenheim circuit is mostly about braking and traction as it doesn't really have corners that are quick or long, instead being made up of straights separated by short and often sharp turns. It's also something of a power track as a high proportion of the lap is full throttle. Although the modern tendency is to lament the new Hockenheim in comparison with the old version used up to 2001, in these senses the new place chimes with the old. Given we're two years on from the last visit to this track - and that cars were very different then - form this weekend is hard to predict. It's also hard to predict generally right now as the 'big three' of Ferrari, Mercedes and Red Bull could have a blanket a thrown over them on pace. 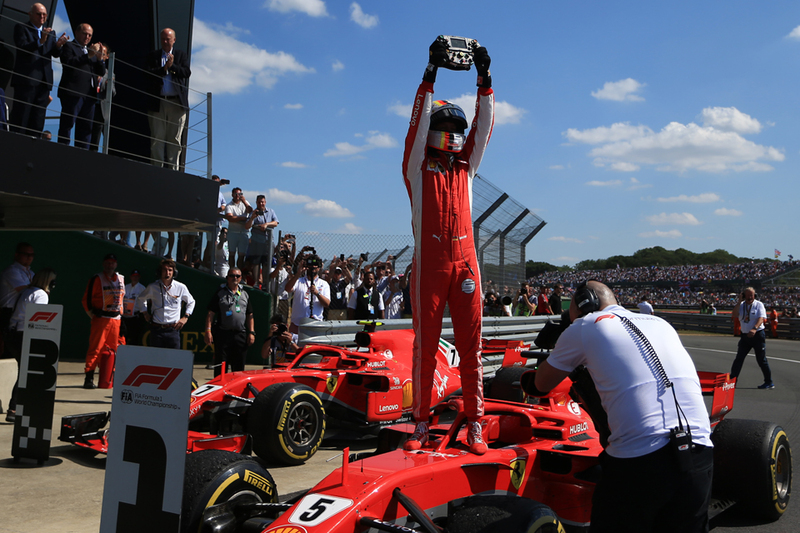 Plus form isn't always going in the way we anticipate - Silverstone last time out was supposed to be a stick-on for Mercedes and Lewis Hamilton, and look how that one turned out. In recent rounds we have however crept to the realisation that Ferrari will be a factor whatever the circumstances. It also has shown up well lately on other recent tracks that place a premium on traction and braking such as in Austria and Canada. Red Bull will face its usual conundrum of having strong grip and traction but a relative lack of horsepower that will hurt, and particularly so this time for the reason given. Nevertheless Daniel Ricciardo and Max Verstappen finished second and third respectively here in 2016 and within a few seconds of the victor Hamilton. Mercedes will not be far away but may not have opportunities to stretch its legs with the mentioned absence of quicker corners. 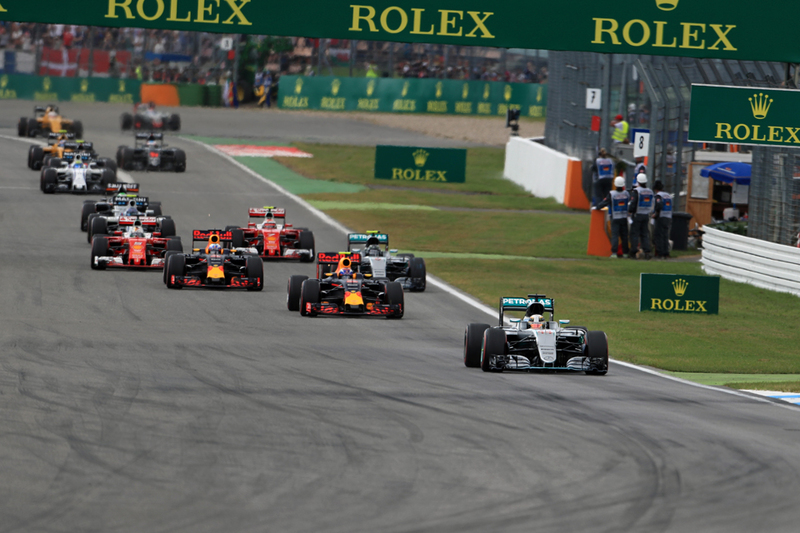 Ferrari may therefore provide the best compromise between the Hockenheim track's competing demands. Perhaps though its most conspicuous note of concern in advance is, unusually, Sebastian Vettel, who doesn't have a brilliant record at this track which is just 28 miles from his home town Heppenheim. He's only won the German Grand Prix once and that was at the Nurburgring and has been out-qualified by his team-mate in his last two Hockenheim visits. Indeed Vettel's never finished in the top two here (a post-race penalty dropped him to fifth from second on the road in 2012) and he has also only ever led three laps at this track in F1. On the subject of Ferrari the customers of Ferrari power units have been going well lately too - likely showing that the Italian engine is the one to have right now. We mentioned that this is a power circuit. Haas should therefore be in the mix for best of the rest behind the big three teams while Charles Leclerc in the Sauber has been a consistent points challenger in recent rounds. Nico Hulkenberg is one German who does have a pretty good record here, and has finished seventh in his last two Hockenheim visits. He also comes here on the back of a fine showing at Silverstone. The perhaps unlikely figure of Fernando Alonso has the best record at this track of the current F1 grid with three wins here. He's one who enjoys hustling his car though the short turns, though this time neither his McLaren nor its Renault unit is likely to meet him halfway. Pirelli's compound selections for this one are intriguing - it has 'skipped' a compound, with the medium, soft and ultra-soft picked and the super-soft missed off. The last time it did such a thing - and with the same combination - was in China, contributing to a thrilling strategic battle wherein many chose divergent paths. Pirelli hopes to achieve similar again. Then again Hockenheim's a track associated with low degradation thanks to its smooth surface - so it may yet be simple one-stop fare as we've grown used to. Overtaking as ever will be tricky though at least at this track it is a vague possibility - it features a lengthy straight ended by a hairpin plus there can be much knock-on dicing from the hairpin's exit to the next braking zone too. Weather can be a factor at Hockenheim and long range forecasts suggest showers could hit qualifying. They suggest also that Sunday will be fairly cool so the tyre strain brought by the intense temperatures in Britain and Austria may not be repeated. But you may recall what we said earlier about things being tricky to predict just lately. And it especially being the case this time.